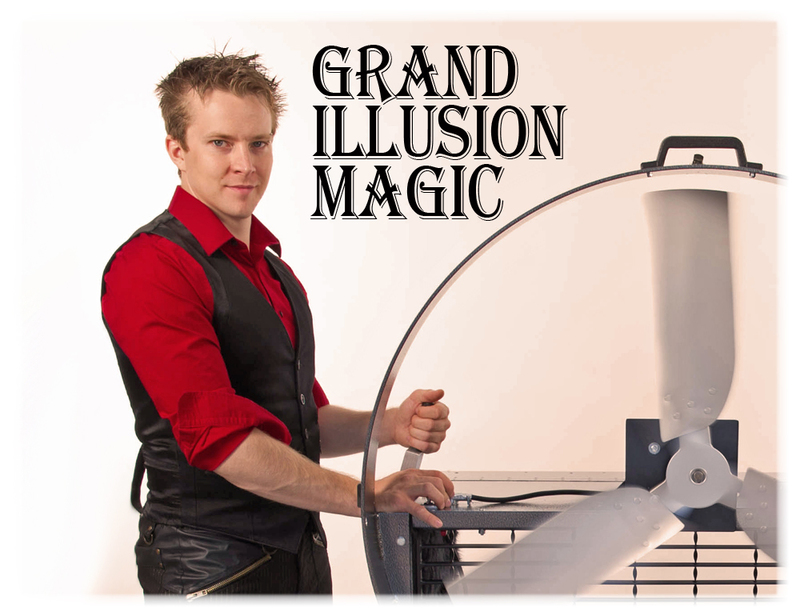 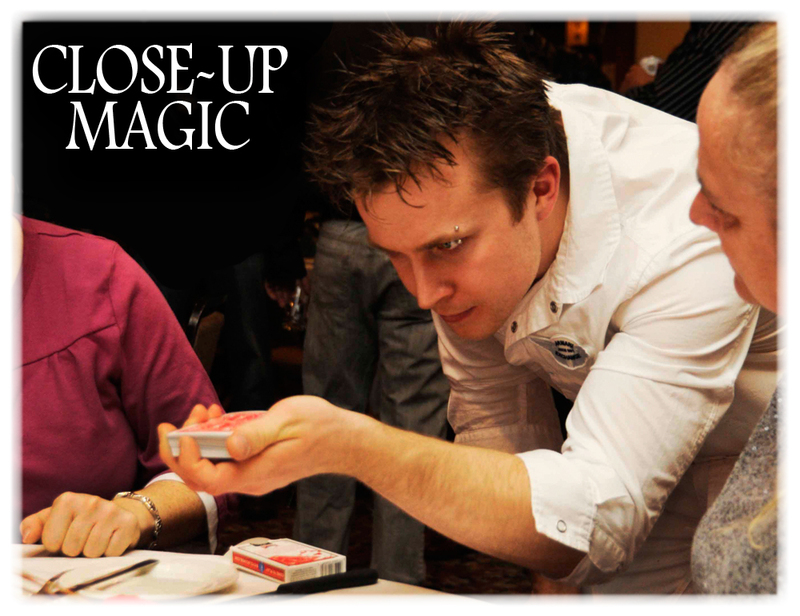 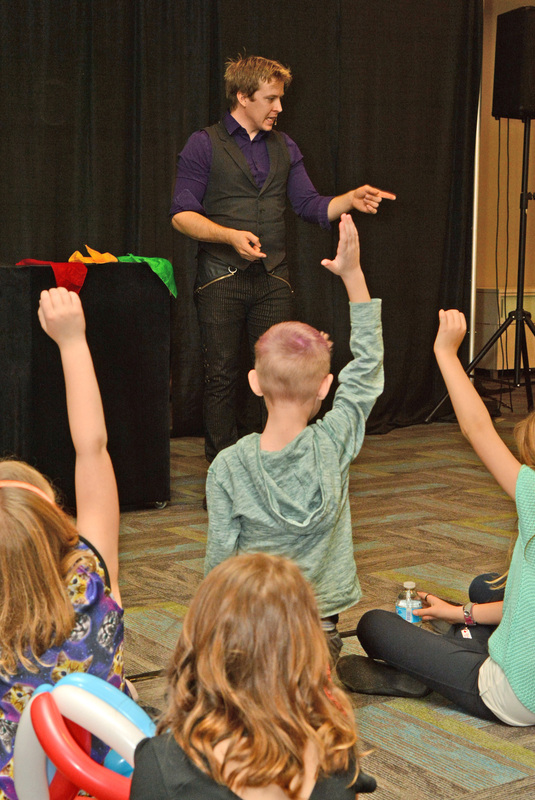 Entertain the little ones with a Kids Magician! 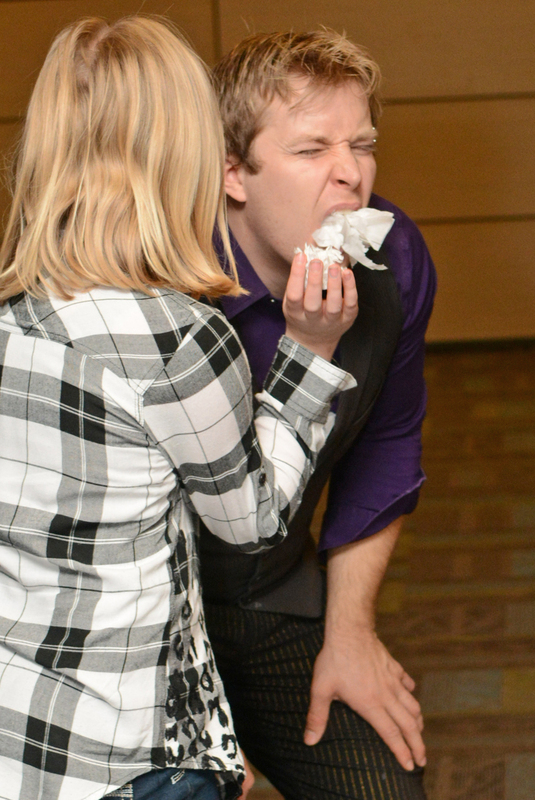 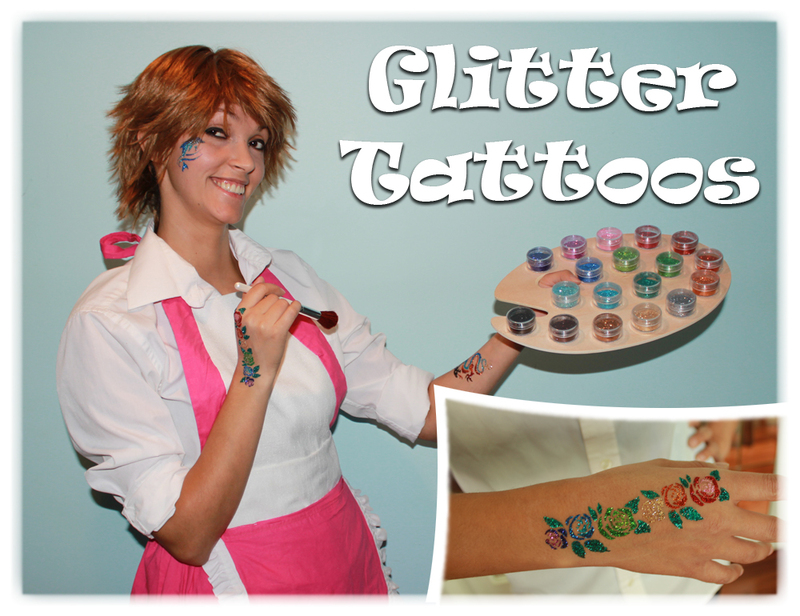 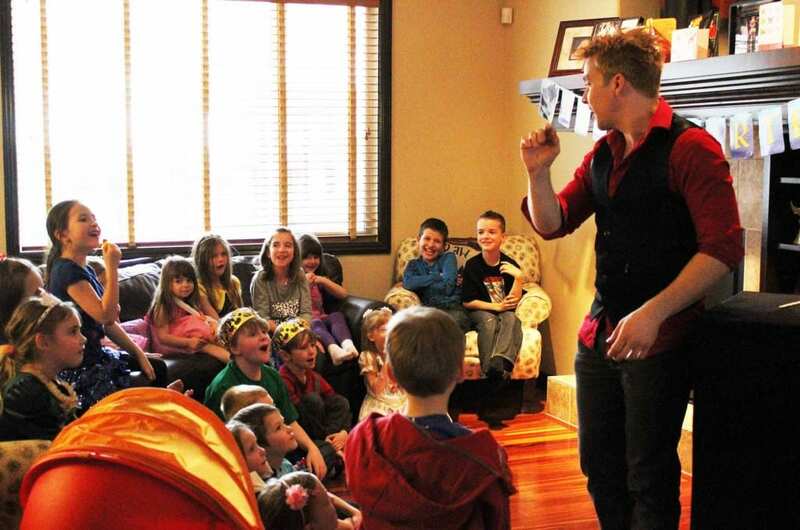 Tristan court is a professional children’s entertainer based in Calgary, Alberta. 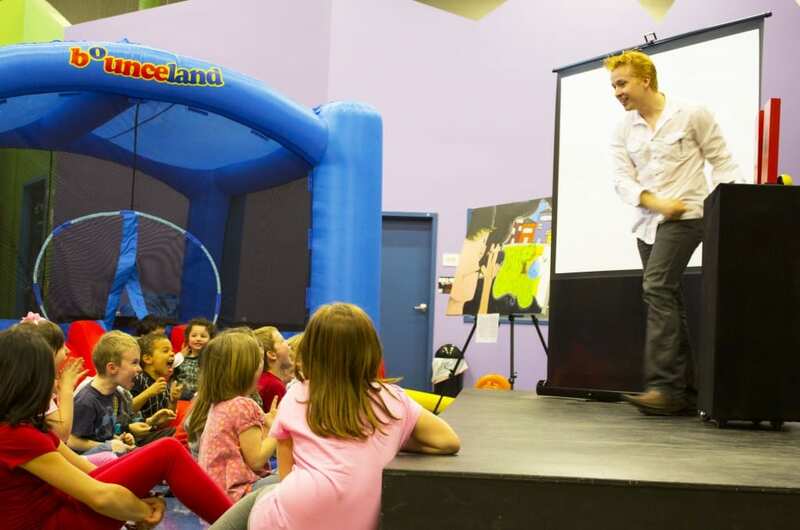 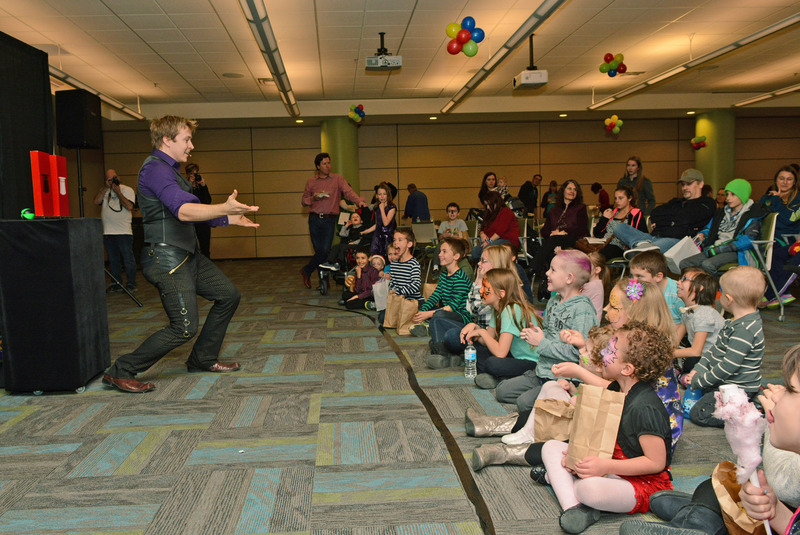 When it comes to entertaining children, he is best known for his Kids Magic Show, filled with laughs and gags packed to the brim with high energy interactive comedy magic. 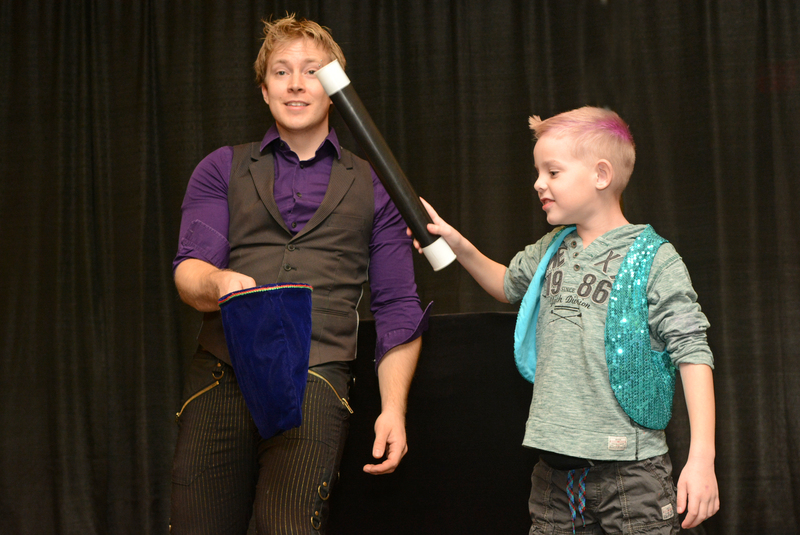 He even turns one lucky child into a Kids Magician to perform their very own magic act! 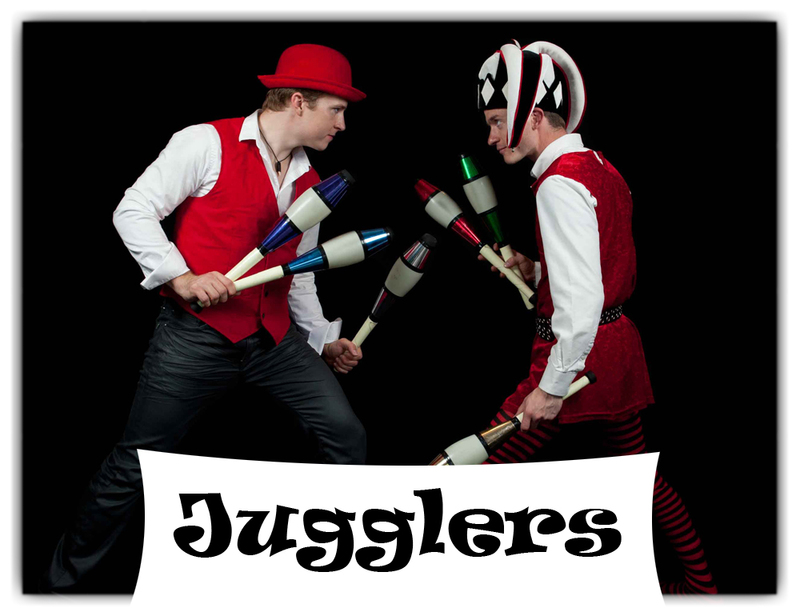 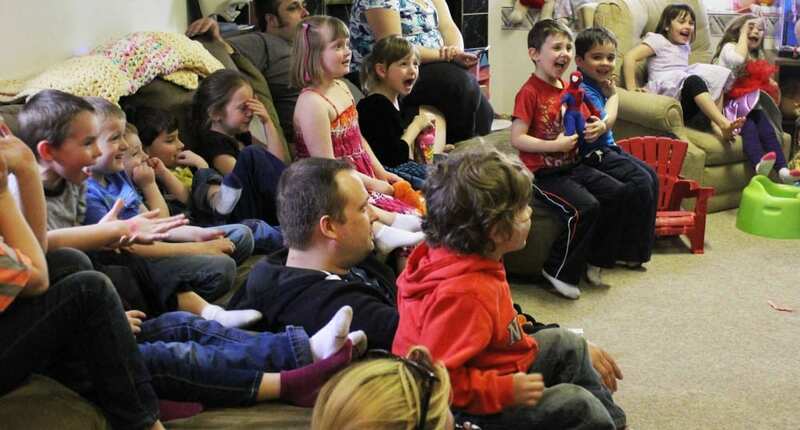 The show has been carefully planned to fully engage and interact with the children, not only to keep their attention so they are fully entertained but also for their parents to have a great time watching the show as well! 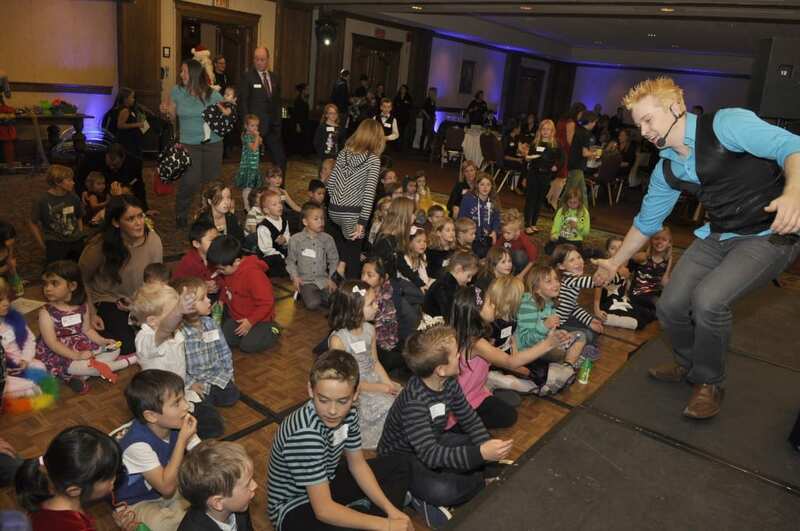 A little something for everyone, kids young and old. 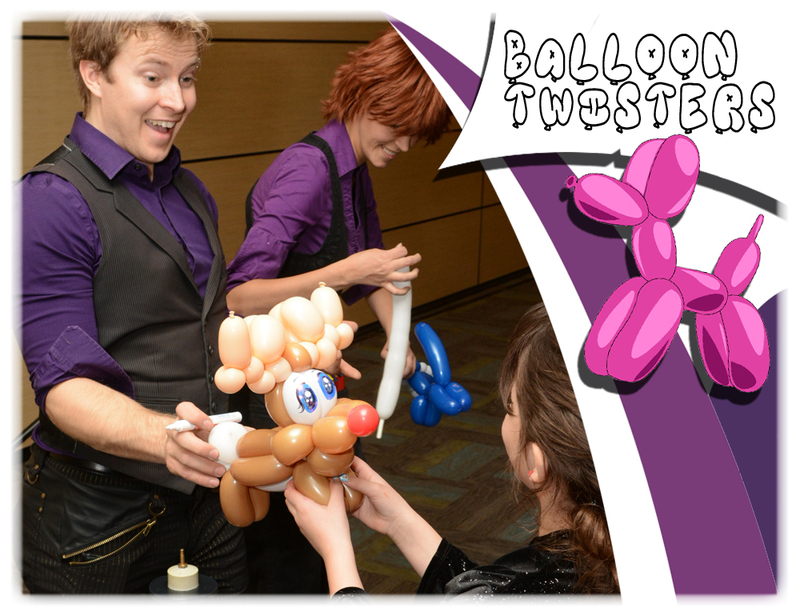 Ask about adding balloons to the party! 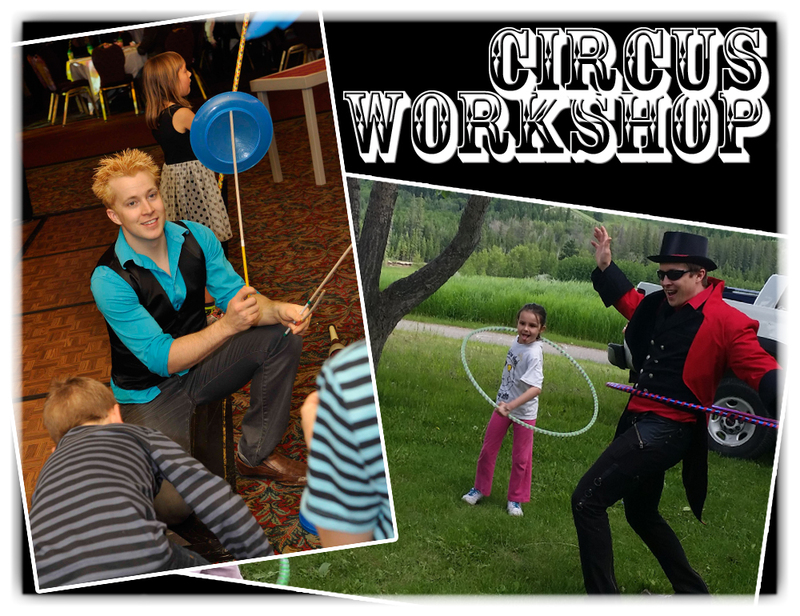 Any where you’re looking to add some amazing children’s entertainment!